I interrupt my posts from Spain to bring you this aerial photo of Arner Memorial Airport (22N) taken from about 2,000 ft.
Arner Memorial Airport (22N) from about 2,000 ft. 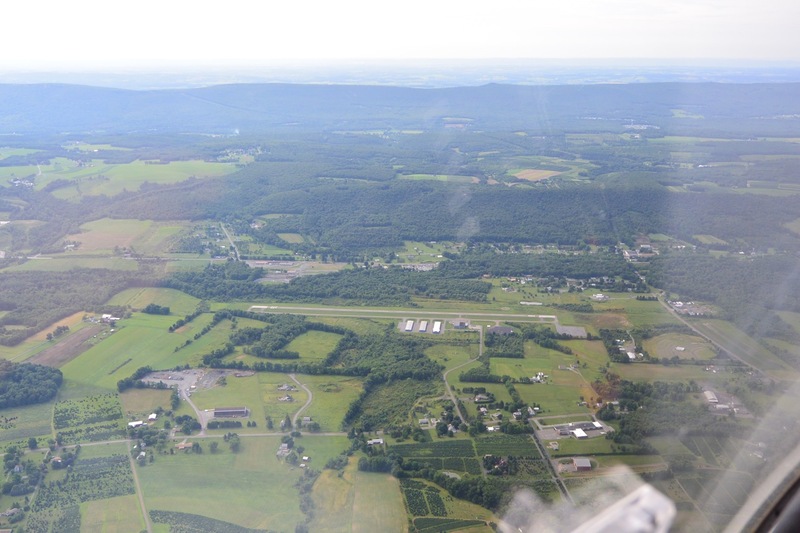 This is one of literally hundreds of small airports around the USA. There’s plenty of flying adventure to be had. Check out your local airport and go for a ride. It’s fun, a thrill, and worth every penny! I took this photo while flying a Diamond DA-40, which is a great airplane.